Nature and culture, a family break or romantic waterway cruise for two… Les Canalous invite you to embrace a new form of tourism. Embark on one of our licence-free boats and let yourself be guided by your momentary desires as you enjoy total freedom to travel. From Redon Ranked among the most beautiful villages in France, the town of Redon, in the Ille et Vilaine département, has enjoyed a privileged location on the Vilaine since the Middle Ages. We invite you to set off from the town’s port on your licence-free boat to discover the treasures of Brittany. 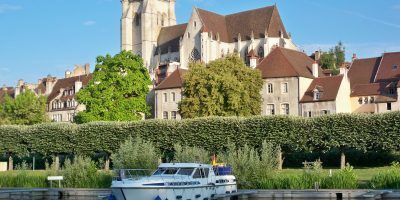 From Saint Nicolas des Eaux Join us at our base in Saint Nicolas des Eaux, within the commune of Pluméliau, for an unusual and intriguing waterway cruise. We’ll help you prepare your itinerary and discover the secrets and mysteries of legendary Brittany. 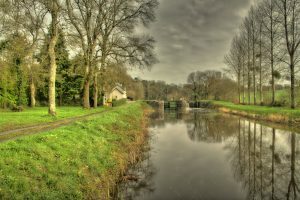 From Rohan Join us at our waterway base in Rohan, Brittany - a place of legend. While we teach you the basics of river navigation, the other members of your crew will be able to enjoy strolling the streets of this picturesque town. Sporty or cultural – which Brittany waterway cruise will you choose ? Once we’ve trained you to cap­tain your rental boat at our Redon base, you’ll have com­plete free­dom to choose your own itin­er­ary. You’ll then be able to set off on the waters of the Vilaine, a typ­i­cal­ly Bre­ton riv­er, or opt for the sooth­ing waters of the Nantes to Brest Canal. Whichev­er route you choose, you’ll be able to embrace all the plea­sures of water­way cruis­ing in Brit­tany. The slow pace of your house­boat, the enjoy­ment of chat­ting with the fish­er­men or boaters you meet, the delight of going through the locks.… Every moment is unique, so savour it to the full. 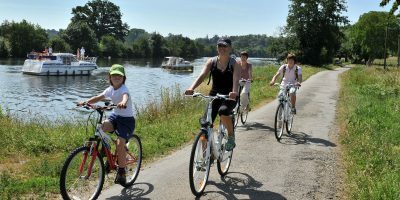 Cycling will also fea­ture on your agen­da, with the oppor­tu­ni­ty to organ­ise excur­sions by bike as you see fit, whether through the Bre­ton bocage or fol­low­ing your boat along the tow­paths. Here in Brit­tany, there are a host of oth­er attrac­tions to dis­cov­er, even more so than in oth­er parts. 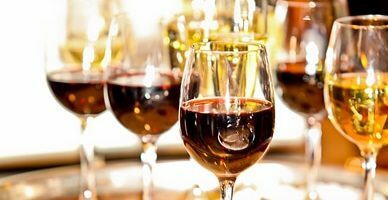 You’ll enjoy the pleas­ant cli­mate and the chance to make sev­er­al stops to dis­cov­er Bre­ton vil­lages, along with the region’s gas­tro­nom­ic spe­cial­i­ties. It’s up to you to decide if you want to savour the famous Bre­ton galettes or far bre­ton on the deck of your house­boat or around a table in one of the many restau­rants in the region. Your cruise will also pro­vide you with an oppor­tu­ni­ty to bet­ter under­stand the tur­bu­lent his­to­ry of this province. Even before your depar­ture, the abbey church of Saint Sauveur de Redon will set the tone. It’ll then be up to you to fol­low your desires by head­ing towards Nantes or Rennes. If you opt for the lat­ter, a sure-fire rec­om­men­da­tion for an orig­i­nal vis­it would be to get lost in the aisles of the city’s eco­mu­se­um. 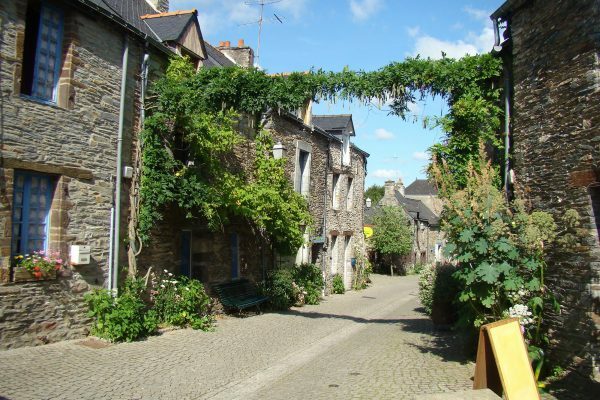 1 / 3 La Gacilly – nature pure and simple The picturesque town of La Gacilly is nestled in the enchanting Aff valley, at the heart of the legendary land of Brocéliande. Succumb to its charms as you stroll the picture postcard streets and, if you have the opportunity, be sure to catch the photo festival that’s held here every year. This Breton town is also famous for being the birthplace of Yves Rocher. 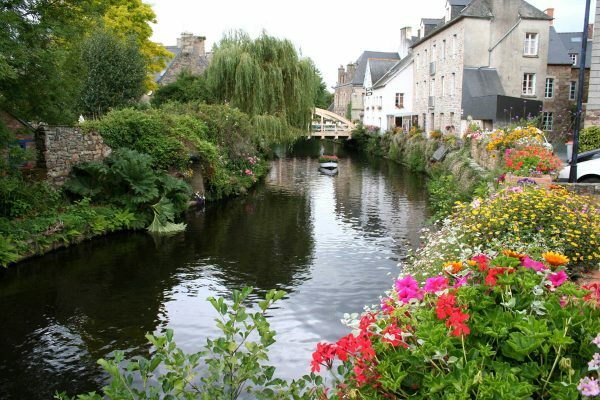 A botanical garden and bamboo plantation now remind all visitors of Yves Rocher's passion, making La Gacilly an original stopping point during your waterway cruise in Brittany. 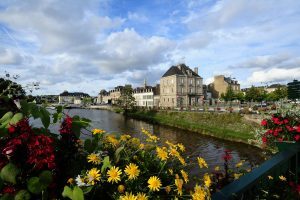 2 / 3 Fishing – another pleasure to enjoy in Brittany Brittany has a host of waterways and, although you’ll have no trouble occupying yourselves aboard your houseboat, you’ll also be able to enjoy one of the region’s simple pleasures and leading activities: fishing. There’s no need to travel as far as the seashore to get out your rods and landing nets. Brittany’s wealth of lakes and rivers ensure that you can indulge in this pleasure whenever you wish. 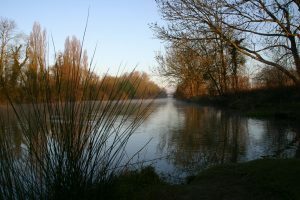 Moor up along the banks of the Vilaine or try fishing from the deck of your houseboat. The slow pace of waterway cruising guarantees ample opportunities to indulge in this passion, so make the most of it! And to strengthen your relationship with the local fishermen, remember to slow the speed of your rental boat as you navigate the waters of Brittany. 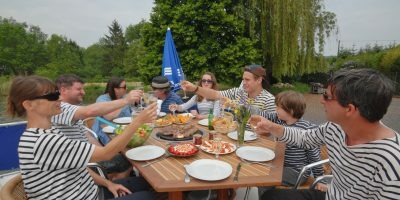 3 / 3 Brittany – a gastronomic voyage to savour A trip through Brittany won’t be complete without succumbing to the delights of Breton crêpes and galettes, whether in the inns and restaurants you encounter during your waterway cruise or aboard your licence-free boat itself. There’ll be wheat crêpes and buckwheat galettes to satisfy all appetites, along with many other gastronomic specialities to discover as part of your next waterway cruise. Embrace the flavours of Guéméné’s authentic andouille sausages, along with the andouilles de campagne that you’ll find in all the local markets. 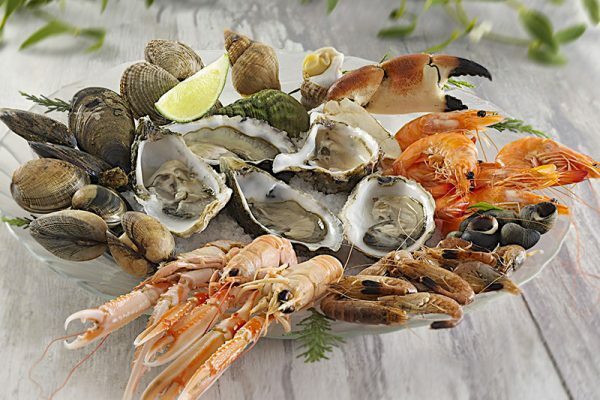 Seafood platters or armoricaine lobster will liven up your stay, and Breton drinks, such as the local beers, barley wine, chouchen, Muscadet and Gros-Plant will accompany you throughout your waterway cruise.